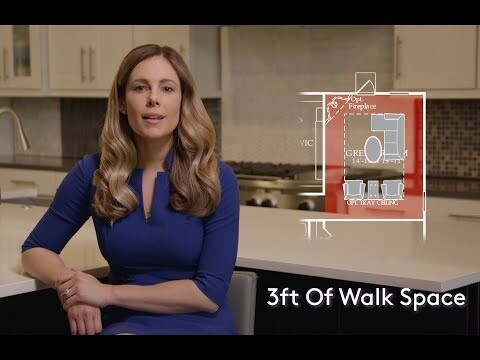 Pulte has several interactive design tools that allow you to personalize floor plans, choose between different elevations and even visualize the layout of furniture and features. Launch one of design tools below to begin exploring within a sample floor plan or go to the homepage to choose a community and select your own floor plan to begin personalizing. Explore layout and design option using a sample floor plan. Create great curb appeal with our sample exterior design options. Layout furniture and features in a sample floor plan. 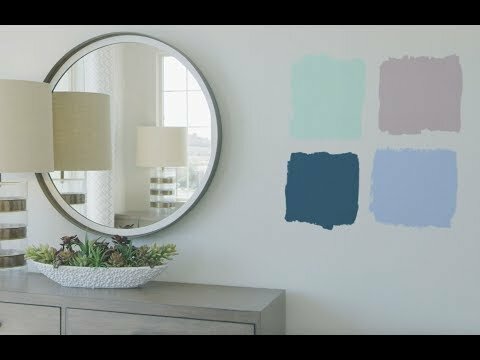 Explore color options and put your personal touch on these Pulte rooms. When it comes to decorating, where do you start? 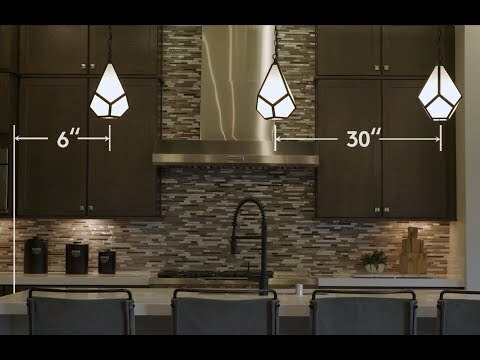 Pulte’s design team has tips to bring your kitchen, living areas, Owner’s Suite and flex room to life. What’s your style? Are you coastal, or classic? Modern, Industrial or transitional? Pulte’s design team can help you find out and make decorating easier. When decorating, how do you spend your money where it counts? Pulte’s design team shares five key tips to design on a budget. Paint offers powerful ways to transform a room without breaking the bank. 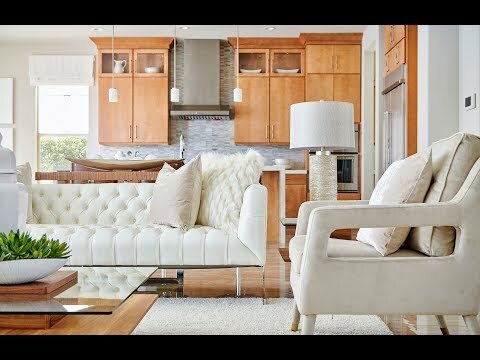 Learn how to brighten up a space or make a statement.